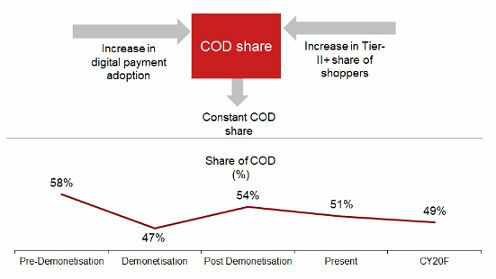 The share of COD which was impacted due to demonetisation and stabilized post it is expected to remain stagnant. Though there has been an increase in the adoption of digital payments, there has also been a shift of focus of e-tailers towards the Tier-II+ cities. These two situations are set to cancel out the effect of each other resulting in the share of COD being stagnant. 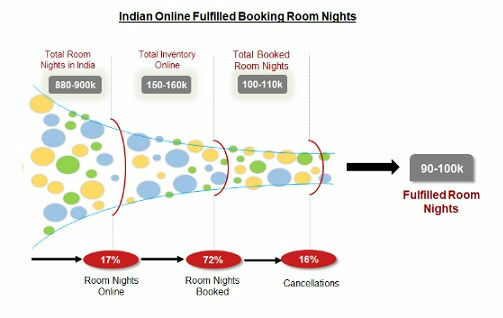 The Indian Hotel inventory is current 17% online; and 72% of the rooms available get booked online. Growing internet user base and increasing penetration of smartphones is driving the online hotel market. The OTAs have been able to solve customer problems better and more efficiently compared to offline. Though the ARRs of the online bookings are lower, the OTAs are able to provide much better occupancies resulting in the overall value addition to the ecosystem. 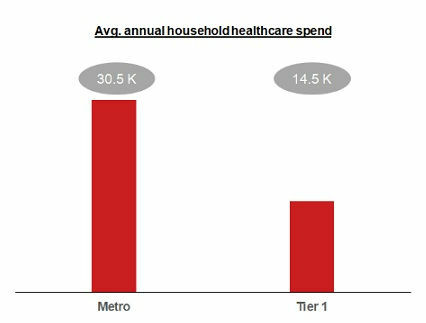 The amount of money spent on healthcare by households every year is more than double in metros than it is in the tier-1 cities. Within metros, Delhi-NCR spends the most while Kolkata spends the least. 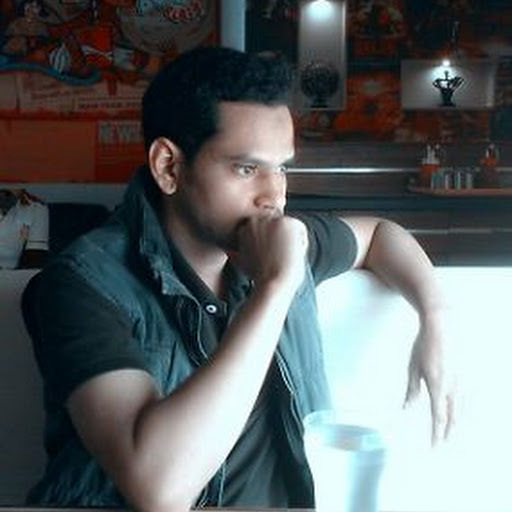 While in the tier-1 cities Amritsar spends the most and Coimbatore spends the least. Households spend the highest amount of money in medication followed by consultations and diagnostics spend. 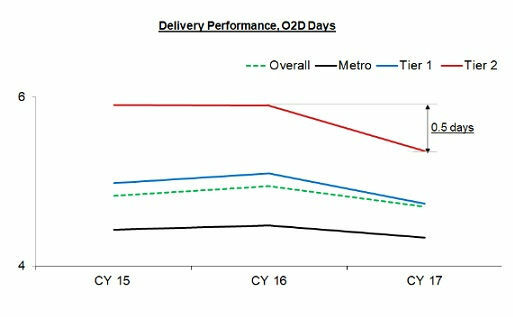 The med-tech players thus target the metros with online medicine delivery having the highest market size. With the increasing focus in Tier-2+ cities, the e-tailers are increasing their stronghold on the overall consumer experience. They are hence investing in the supply chain infrastructure to expand the number of delivery centers and fulfillment centers which is resulting in the improvement of the delivery time in Tier-2+ cities. This is a great move by the industry as it would result in the improvement of the consumer experience in Tier-2+ cities making them shop more. India to Reach 500 Mn Internet Users Milestone This June – What’s Next for India?